This is original art by BRIAN BOLLAND from ARRGH! #1 published by Mad Love in 1988. This page will be started at a wicked low price with no hidden reserve price. 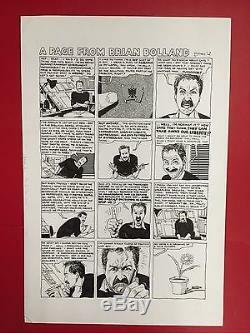 The item "Original art BRIAN BOLLAND Mad Love Publishing 1988 AARGH! #1 A Page From" is in sale since Friday, September 30, 2016. This item is in the category "Collectibles\Comics\Original Comic Art\Interior Pages". 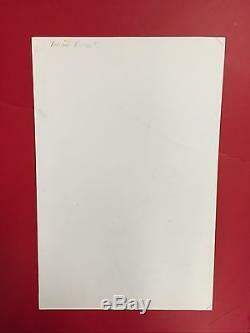 The seller is "eouterlimits" and is located in Waltham, Massachusetts. This item can be shipped to United States.